Lots coming out of SDCC, as ever- Image have announced 12 new books, and Dark Horse 24, I believe, with no doubt more to come from various publishers. I don't really follow ongoing series, but my ears did prick up at the report of a new Hellboy comic. 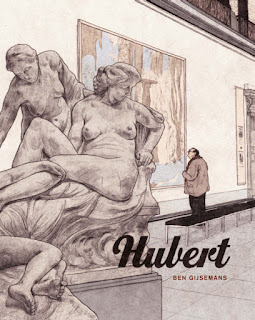 As with most things, I came to Hellboy higgledy piggledy, having decided to check out the comics after watching and enjoying the films, and reading them in library edition format. I was really surprised by who different it was in tone, especially the later half of the series, where Mike Mignola chooses to isolate the character and the books became increasingly King-Lear-wandering-the-moors-ish. I started reading BPRD in the omnibus Plague of Frog versions, but they seem to have stalled, and I'm yet to catch up on the trades. This new book, penned by Mignola with John Arcudi, coloured by Dave Stewart, and illustrated by Alex Maleev brings Hellboy and the BPRD together once more, although perhaps not in the way you might expect. Set in 1952, Hellboy & the BPRD narrates the tale of Hellboy's very first mission, before he became a member of the BPRD, as he and a group of agents are dispatched by Professor Bruttenholm to investigate a series of murders taking place in a small Brazilian village, that may be something more... something terrible hidden in the shadows of a sixteenth-century Portuguese fortress. 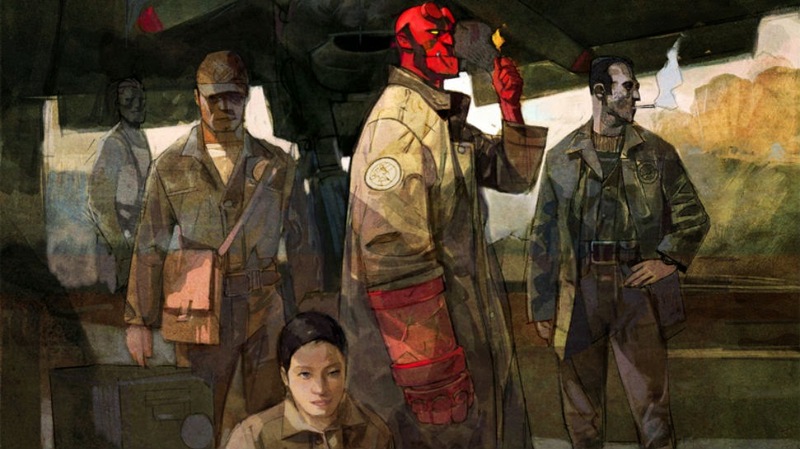 The first issue of Hellboy & the BPRD will go on sale December 3rd, 2014. 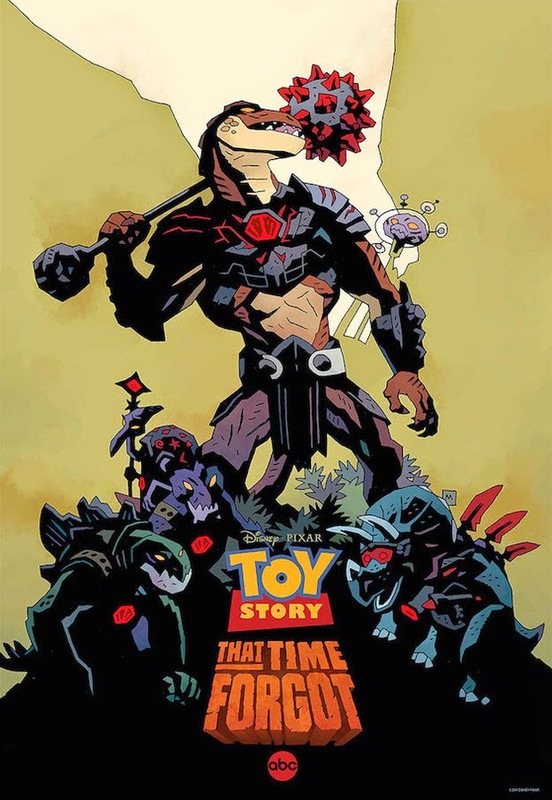 In other Mike Mignola/SDCC news, he's created a poster for the upcoming Toy Story holiday special: Toy Story That Time Forgot. This is ABC’s second Toy Story-themed special, reuniting the Disney and Pixar toys after last year’s Halloween short Toy Story of Terror. Toy Story That Time Forgot finds the gang in unchartered territory, as a post-Christmas play date sees them encountering the coolest set of action figures ever... who also turn out to be the most dangerously delusional, leaving it to Trixie the triceratops to save the day and lead the toys home. It's got dinosaurs. Enough said.